local – Page 2 – wine.dine.repeat. 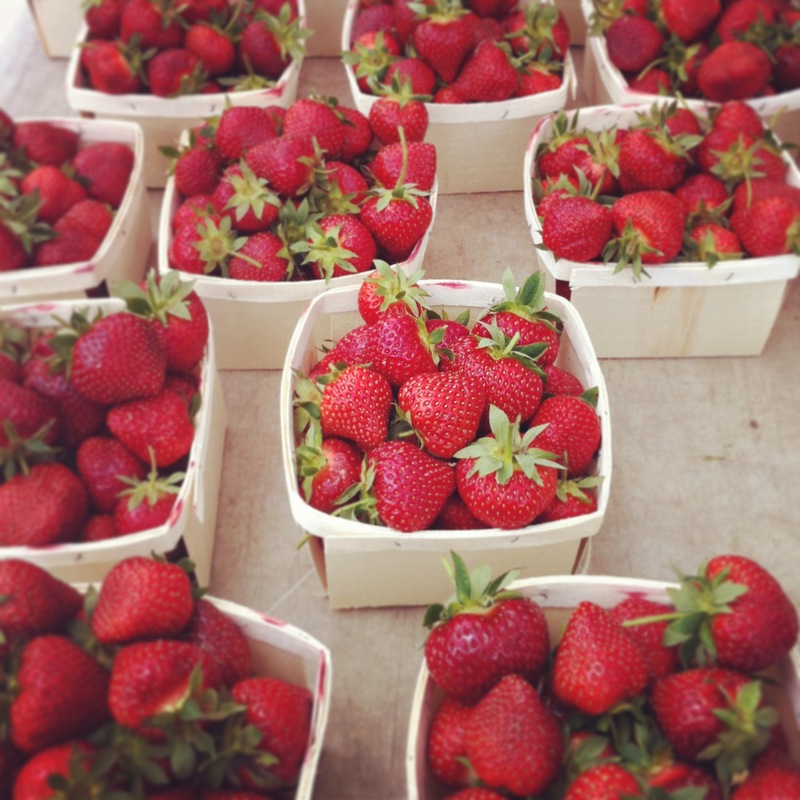 The frizz inducing heat has come back to New England…which means…the farmers’ markets are back too! 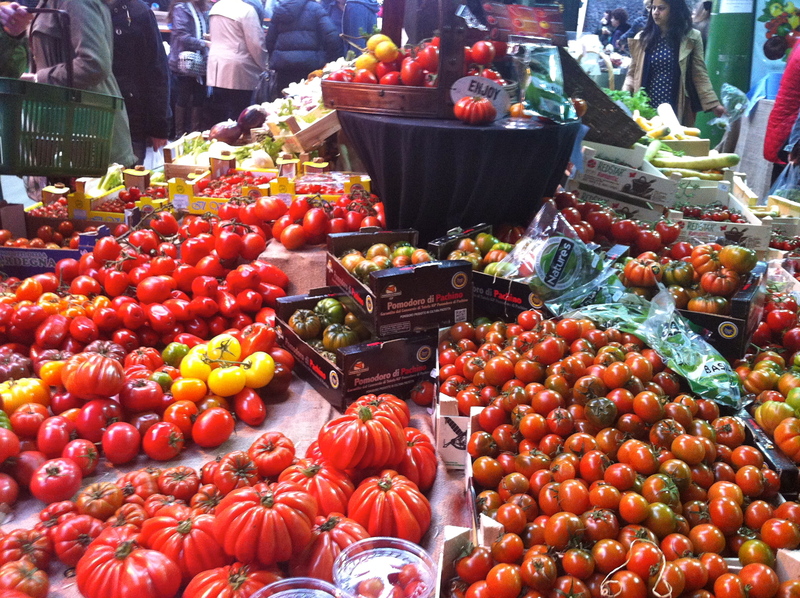 And they’ve got all kinds of pretty produce that looks good enough to eat. 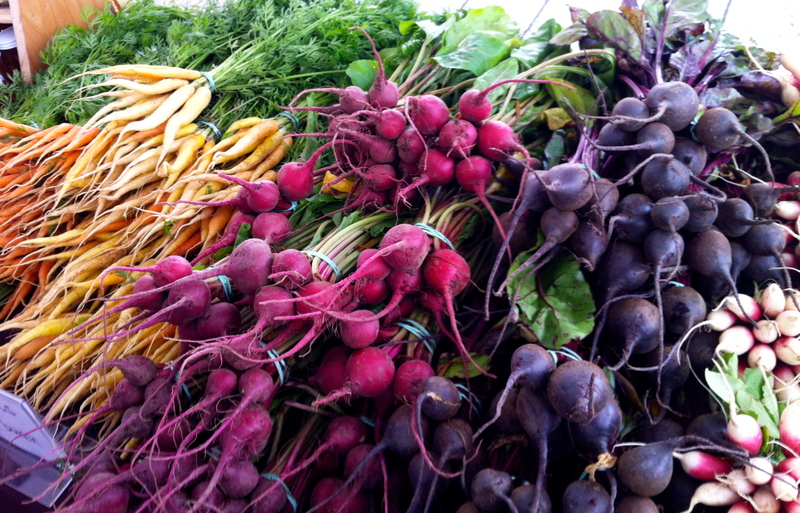 never was there a more colorful array of carrots and radishes. My favorite thing about walking through the farmers’ markets is chatting with the people running the stands. They are always able to make suggestions about how to use irresistibly unique ingredients I’ve never cooked with before, and most often to help me decide what to buy (decision making is not a forté of mine). Being able to talk with people who have grown the food you are eating is such a treat. So far this season I’ve become acquainted with ramps, radishes, and rhubarb; among other things. But I’ve also been drawn to the beautiful standards like strawberries that are just coming into season, and lovely heads of lettuce that have the power to make me actually crave salads. This year, The Boston Public Market has finally come to be. This year-round market for local purveyors and goodies is what has been missing from this city for too long. 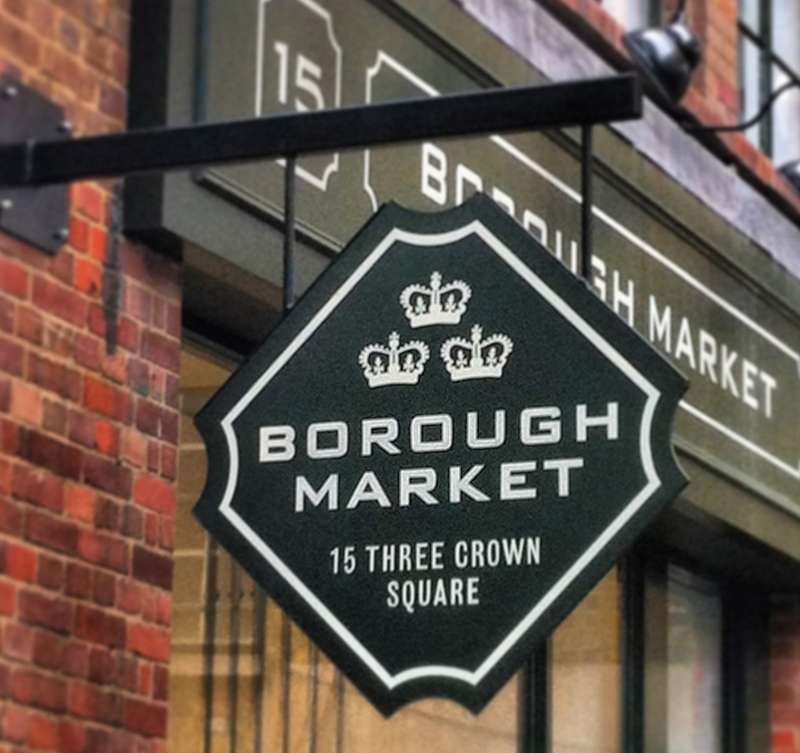 I am hoping that as it grows it evolves into something resembling my favorite market in all the lands: Borough Market, in London. A description won’t do it justice, so I will just provide some visual proof of its splendor. If you find yourself across the pond, it is a must. this is CHEESE. and not just any cheese. 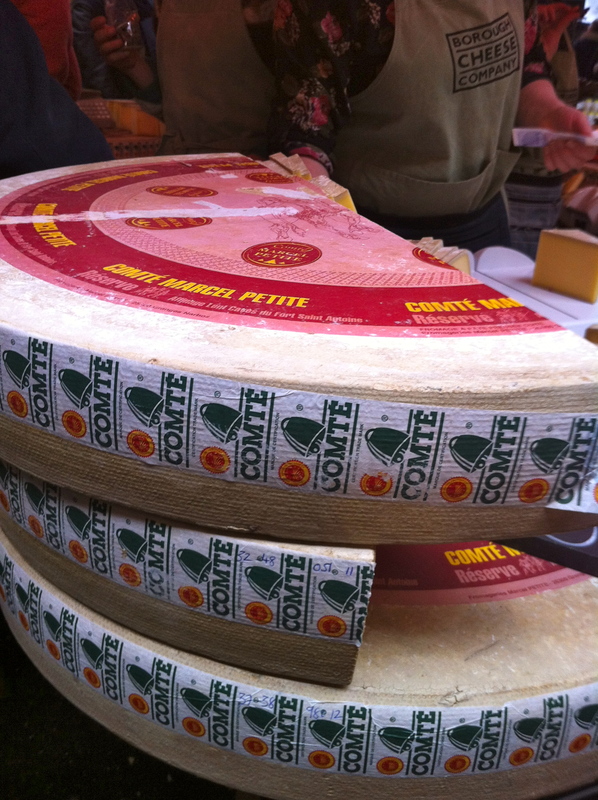 the prince of cheeses…comté. So go to the closest market and chat it up with the locals. Try new greens! Splurge on gourmet pastries! 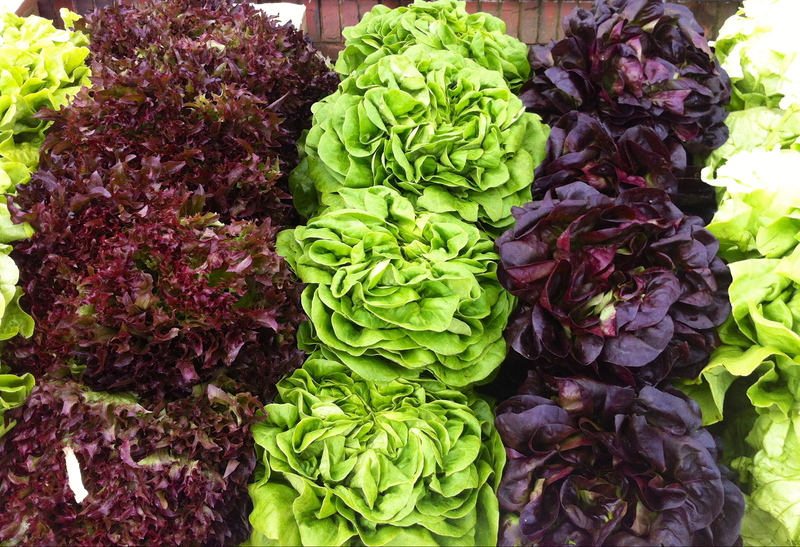 And appreciate how absolutely delicious produce can be when it’s eaten in season.